'The League of Extraordinary Gentlemen' Reboot Movie Coming | Nerd Much? News broke last night that 20th Century Fox is set for a The League of Extraordinary Gentlemen reboot with John Davis producing the film. The League of Extraordinary Gentlemen reboot will follow the graphic novel of the same name from Alan Moore and Kevin O’Neill, which centers on Victorian-era literary characters like Dr. Jekyll/Mr. Hyde, Captain Nemo and the Invisible Man whom all team up to fight a common threat. The original League of Extraordinary Gentlemen movie was released in 2003 and starred Sean Connery, Peta Wilson and Stuart Townsend. It didn’t fare well among audiences, and currently holds a 5.8 out of 10 rating from nearly 130k users on IMDB. The movie had some cool ideas, but it spent the majority of its time introducing the characters instead of getting on with what they needed to do. That’s the problem with trying to have a movie with so many characters involved: you have to take time to introduce them all. The reboot would work much better as a TV series, but they tried that a couple years ago and it didn’t work out. 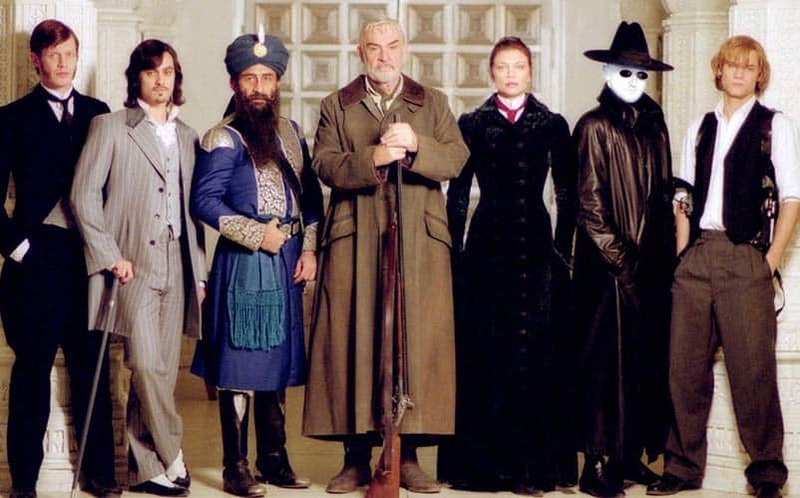 The League of Extraordinary Gentlemen was basically a superhero movie that could’ve been so much better than it turned it out to be. It needed more grit and less cheesiness. It may be too soon to reboot a movie that didn’t even come out 15 years ago, but hopefully, The League of Extraordinary Gentlemen reboot will veer a little closer to Alan Moore’s fantastic original comic book series from the late 90s. Do you want to see a League of Extraordinary Gentlemen reboot? Sound off in the comments below.